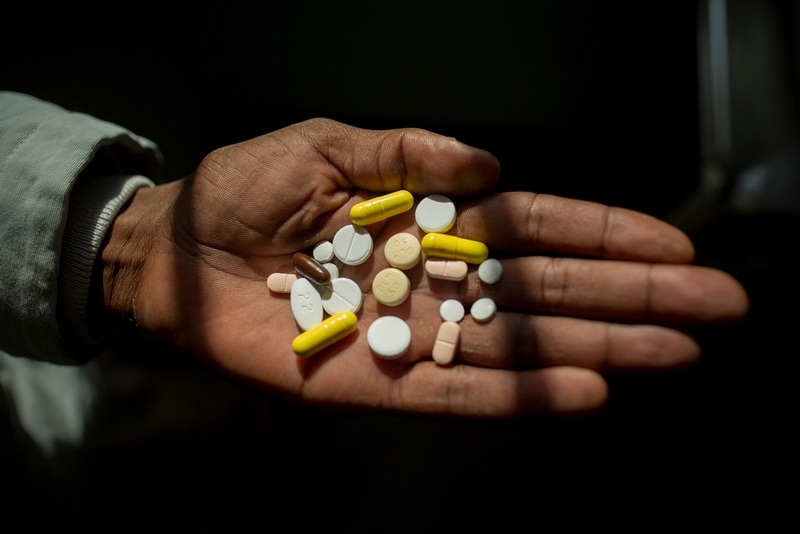 The international medical humanitarian organisation Médecins Sans Frontières (MSF) today welcomed the new World Health Organisation (WHO) recommendations for improved treatment for people with drug-resistant tuberculosis (DR-TB), prioritising the use of several oral drugs, including the newer drug bedaquiline, and minimising the use of drugs that must be injected. The newly recommended 18- to 20-month treatment regimen can help improve cure rates, decrease mortality and have far fewer side effects. For these recommendations to be put in place and for many more people with DR-TB to receive treatment, MSF today called on the US pharmaceutical corporation Johnson and Johnson (J&J), which produces bedaquiline, to take immediate steps to make the drug affordable for all who need it, in particular in low- and middle-income and high DR-TB burden countries. Today, only 20% of people with DR-TB globally receive the treatment they need. People on standard DR-TB treatment currently have to endure an agonising regimen of medicines for up to two years, involving as many as 20 pills per day, which can cause side effects as severe as psychosis, along with painful daily injections for up to eight months that can lead to hearing loss and deafness. The current standard DR-TB therapy typically only achieves cure rates of around 55%. In the past six years, two new drugs have been approved for DR-TB, but their uptake to improve TB treatment has been lagging. A patient in South Africa holds his medication, he takes up to 26 pills a day to treat XDR-TB. Here he holds his morning selection, which includes delamanid, one of the newest DR-TB drugs, which Simphiwe is taking for the first time today. J&J recently announced a price reduction for bedaquiline in some countries, but it falls short in terms of making the drug affordable in countries that are hardest hit by DR-TB. The reduced price of US$400 for six months of treatment that certain countries are promised, remains excessive. Bedaquiline is just one drug in an otherwise costly regimen of multiple drugs, and effective treatment very often require more than six months of bedaquiline. In countries excluded from J&J’s price reduction, the corporation currently charges between $3,000 and $30,000 for six months of treatment. In order to facilitate treatment scale-up, MSF has been calling for a full DR-TB treatment regimen to be priced no higher than $500. 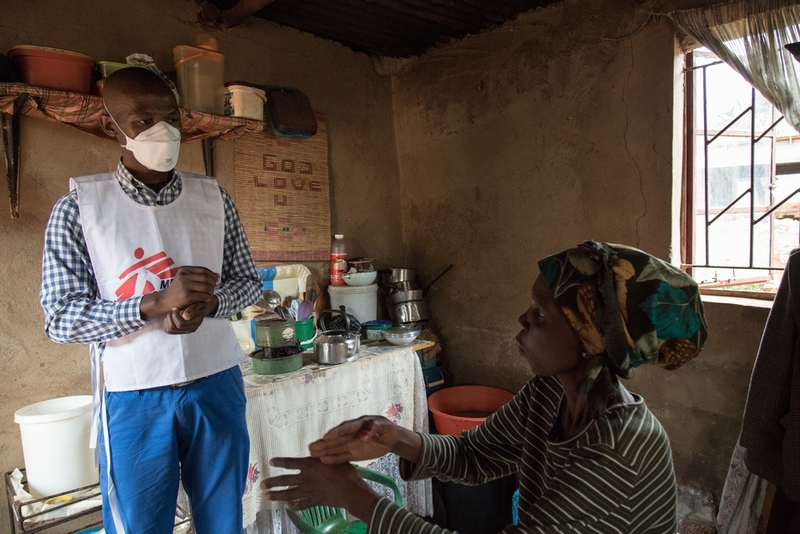 MSF supports the call from HIV and TB activists asking J&J to cut the price of bedaquiline to $32 per month—or $192 for six months—across all low- and middle-income and high DR-TB burden countries. To ensure the long term affordability and sustainable supply of bedaquiline—which is patented quite widely until 2023—MSF called on J&J to also issue a license to the Medicines Patent Pool, which would enable access to affordable generic versions of the drug. High TB burden countries wishing to scale up TB treatment to more people, like India (which is also a major supplier of TB drugs globally), should also consider issuing a ‘government use’ license for bedaquiline to encourage price-lowering competition among generic producers, before the patent expires. Ncamsile, an MDR-TB patient in Swaziland. 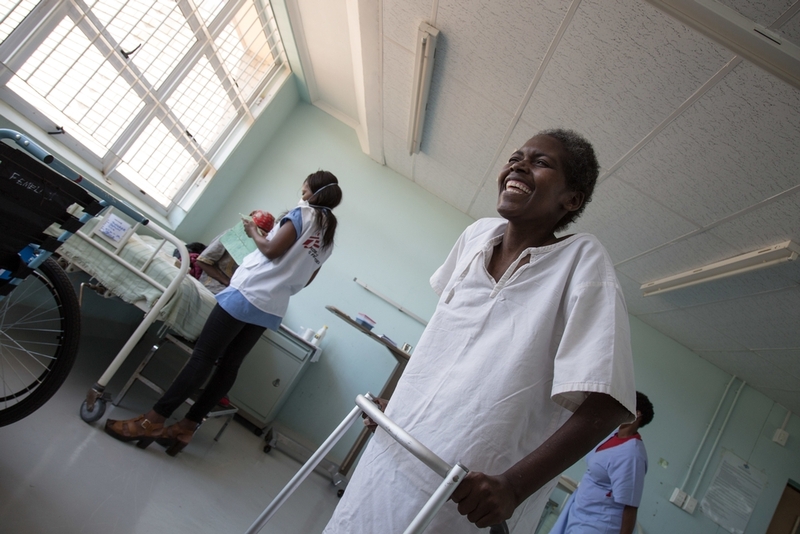 "When I was admitted, I weighed 45 kg and I couldn't walk. I'm happy with my recovery, now I weigh about 55 Kg." MSF additionally urged J&J and its Russian partner Pharmstandard—responsible for supply in Eastern Europe and Central Asia—to work swiftly to register the drug, particularly in the 10 of 30 high DR TB burden countries where it remains unregistered. Global leaders gathering at the world’s first United Nations TB Summit in New York in September are expected to prioritise accessibility and affordability of all TB drugs needed to provide optimal treatment regimens to people.